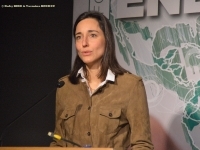 USPA NEWS - Building a Society that demands less Energy and is less Dependent on Nuclear Power and Fossil Fuels : these are the Ambitious Goals of the Energy Transition. 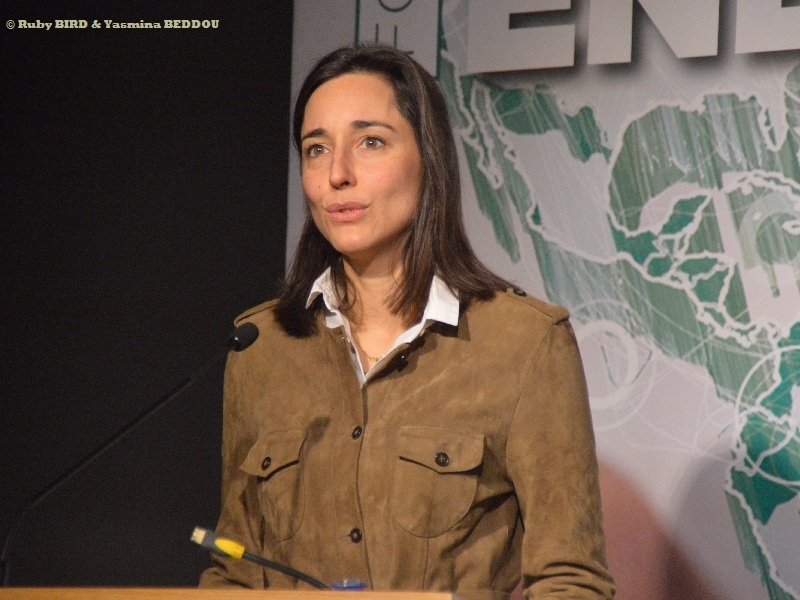 The Challenges are : Decentralized Energy Generation ; Digital Control of Energy Efficiency ; Homes and Energy Performance ; Sustainable Cities, Regions and Mobility ; Hydrogen ; Energy storage,..
Building a Society that demands less Energy and is less Dependent on Nuclear Power and Fossil Fuels : these are the Ambitious Goals of the Energy Transition. 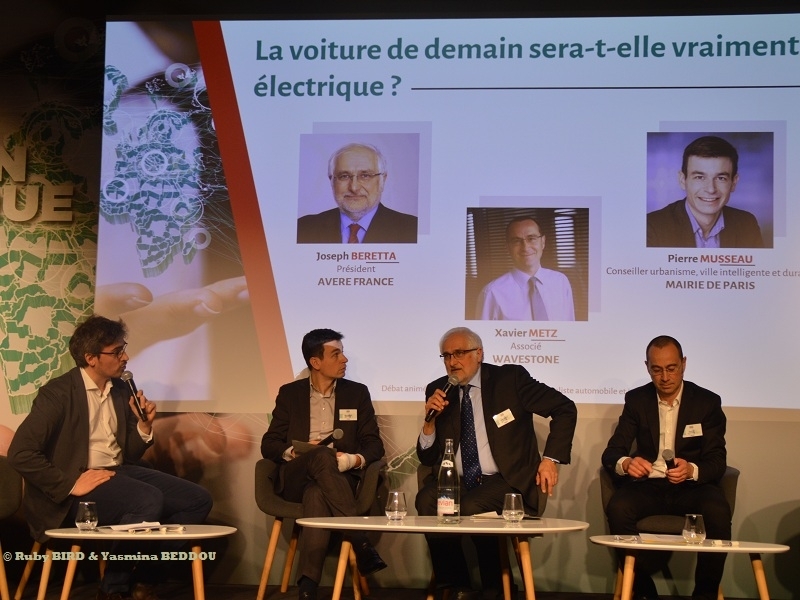 The Challenges are : Decentralized Energy Generation ; Digital Control of Energy Efficiency ; Homes and Energy Performance ; Sustainable Cities, Regions and Mobility ; Hydrogen ; Energy storage,.. Most Countries in the World have embarked on an “Energy Transition” – or are thinking about doing so – under the Dual Influence of the Realization that Fossil Fuels are a Limited Resource, however long supplies might last, and, more recently, the Growing Awareness that they are Adversely Impacting the Planet’s Climate. 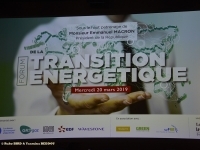 But what does an Energy Transition actually entail ? 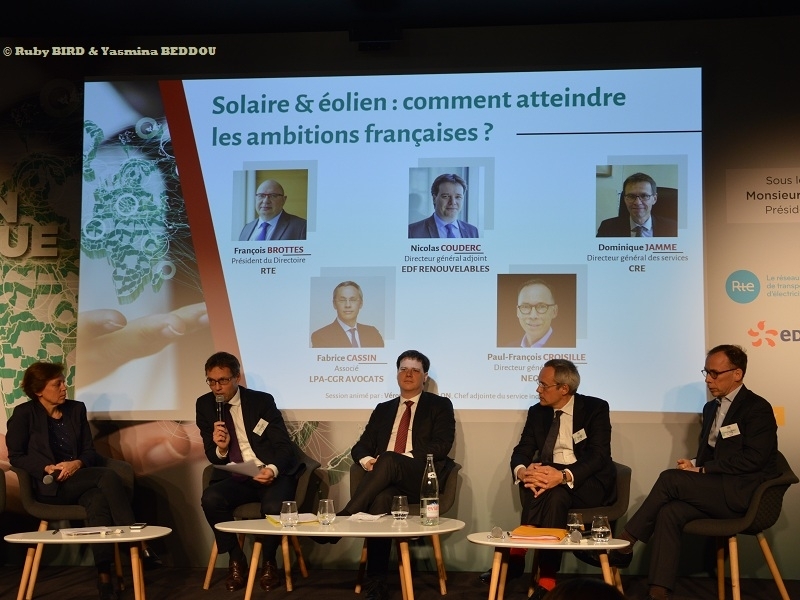 With the Act of 17 August 2015 on Energy Transition for Green Growth, France committed fully to Energy Transformation in the 21st century. The Act of 17 August 2015 on Energy Transition for Green Growth seeks to enhance France’s Energy Autonomy, cut its Greenhouse Gas Emissions and provide Effective tools to all Stakeholders in order to boost Green Growth. The Act, providing for Action and Mobilisation, is binding on the Whole Country, including Citizens, Businesses, Territories and Public Authorities. It is already in effect : more than 50 Provisions are for Immediate Application. 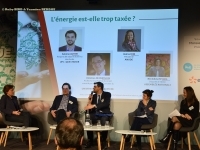 It will stimulate Green Growth by promoting activity in the Construction, Renewables and Clean Transport Sectors and the development of Circular Economies. There is no Single Mix that would be Ideal Worldwide. Although major International Climate Summits seek to adopt Global Objectives, the Energy Transition is specific to each Country or group of Countries. Energy Systems are not very Dynamic, meaning that an Energy Transition is a Slow Process. Energy Transitions required Technological Breakthroughs and Radical Changes in Energy Use by Consumers. There is a lot of talk about Global Challenges, the Question of Climate Change, and Energy Resources to face the Growing Population and Economic Development. This is the General Framework, and it is absolutely Undeniable. But, on the Scale of a Country, a Territory, a Household, or a Company, these big Challenges occur in extremely different Ways. The available Energy Resources, the Level of Development, Public Policy, Economic Stakes, or the Dynamics of those involved, are Parameters which change between two given Situations, and which have an Impact on the Solutions put in place. 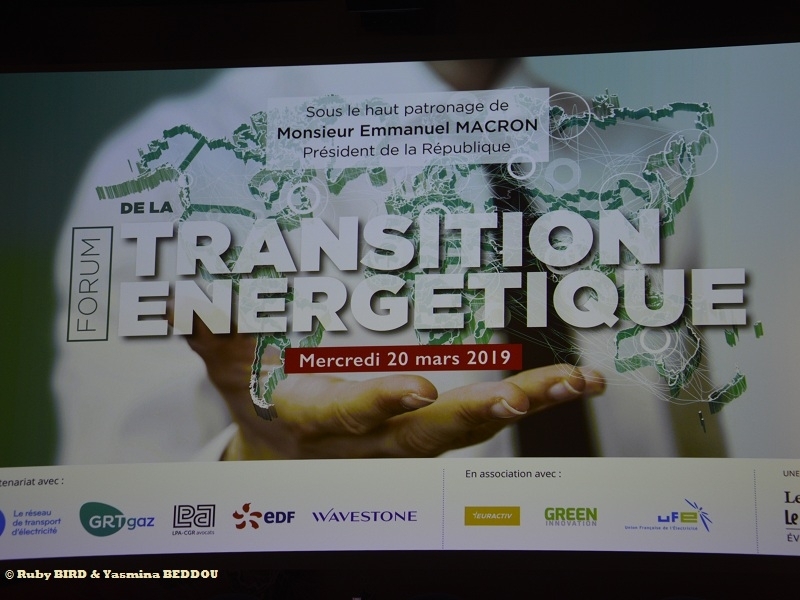 ENERGY TRANSITION FORUM held on March 20, 2019 at Groupe Les Echos-Le Parisien (Paris) under the Auspices of French President Emmanuel Macron. 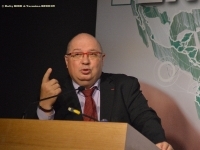 - DEBATE : Is Energy too Taxed ? 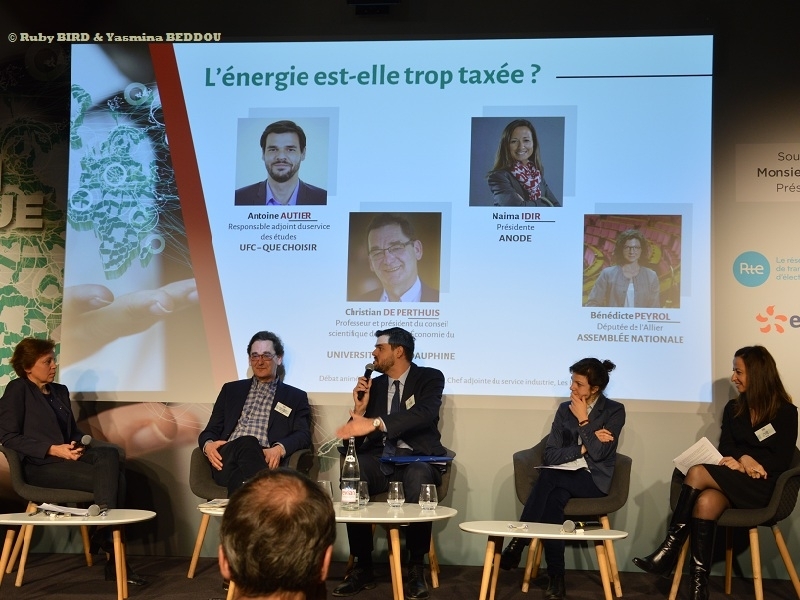 Debate - Is Energy too Taxed ? 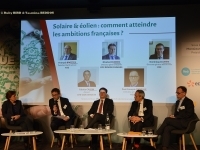 - DEBATE : Solar & Eolian: How to reach French Ambitions ? Debate - Biogaz, How to cut Costs ? 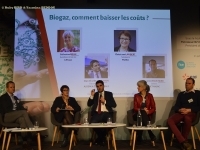 - DEBATE : Biogaz, How to cut Costs ? 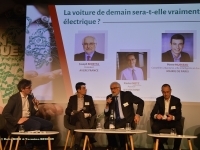 - DEBATE : Will The Car of Tomorrow be reallly Electric ?